The architecture firm Fourthspace has recreated a fascinating piece of historical Venetian architecture, called Ombra Altana. It successfully depicts the architecture of 15th century Venice, with a raised terrace restaurant and bar, dressed up with faux flowers. The London Festival has many such examples of world architecture inspired buildings, which are both beautiful and functional. Where and when: 1 Vyner Street E2. Will be open for the month of June. This event shows how the Modernist movement found expression in the cinema of its time. The Modern Italian art (Estorick Collection) exhibition looks into how Italian Cinema sets were influenced by Rationalism’s clean lines and sharp geometry. It is a fascinating example of how this global architecture festival examines the close relation between architectural concepts and their adaptation in reality. You’d find most of the top architecture firms in the world in the London festival of architecture. But it’s not all work, work, work. Engineers and architects let down their hair and participate in creating unique cakes in this event. Known as GABO, it was a huge success last year, as hundreds of people watched the fun. Where and when: Guildhall Yard, EC2, June 16, 12 – 4 pm. In 2018 modern interior design has been influenced by brilliant architects, such as the Japanese architect Sou Fujimoto. Fujimoto is recognized for his diaphanous, stacked designs and at this event will be discussing his design philosophy. 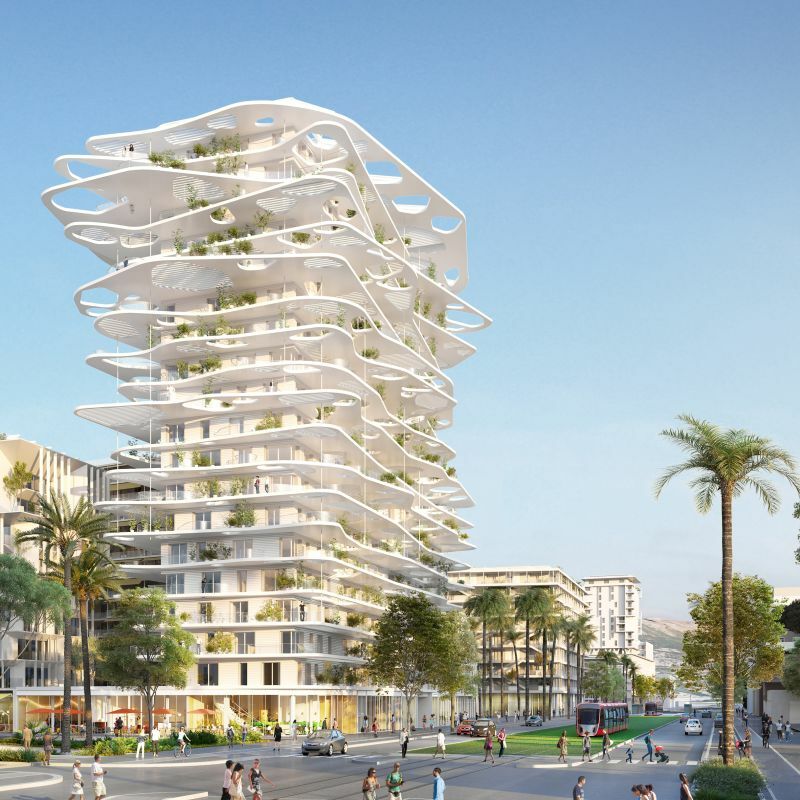 His designs are relevant today as his buildings connect to nature, and promote the connection between concrete structures and living nature. His talk will focus on his philosophy, completed projects and his ideas for the future. You can view the exhibition of his works too. Where and when: 224-238 Kensington High St, Kensington, London W8 6AG, 6:30 pm, 12 June. London festival of architecture is one in which you can see the best of designs, which are quite one of a kind. 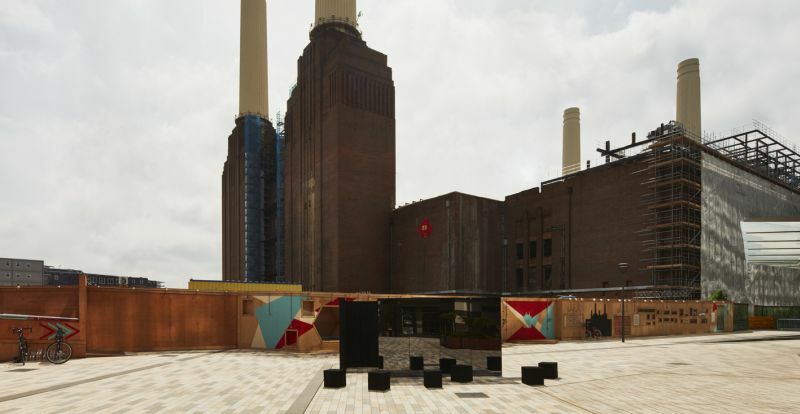 Like the pavilion designed by Neil Davies Architects, which is inspired by containers, and will be decorated with fabrics which are inspired by the wares found in the shops. There would be music performances too to keep the installation interesting and vibrant. The top architecture firms in the world make their presence felt in the London festival of architecture. It’s the best place to mingle with the most talented architects in the world, and make new and lasting connections. Even an afternoon’s casual discussion with brilliant people can change your whole thought process. At this event, you can slurp your favorite gelato from La Grotta. A motorcycle van parked near the London Bridge serves you the delicious ice cream. Casswell Bank Architects are the hosts and you can book your free chat with them by mailing them. Richard Woods, the artist will be abandoning his large-scale model homes in a skip. 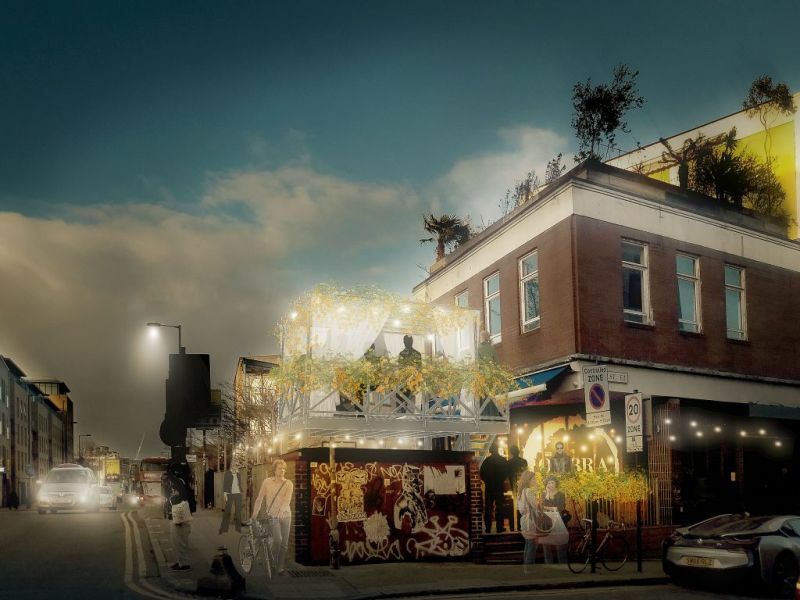 The Hoxton skip is art space for the SKIP gallery, and the model home, called ‘Upgrade’ raises questions about a structure/building’s relationship to the site, and the gentrification of homes. You can see this installation and try to read the artist’s mind. At this event, the designers would rediscover benefits of local, traditional materials and designs and trace their influence on modern interior design. The talented Mexican architect chosen this year to design the Serpentine Galleries’ pavilion, is Frida Escobedo. She has designed a courtyard, which is enclosed by latticed walls inspired by the Mexican ‘celosia’. The ‘celosia’ is a traditional Mexican building design to allow light and air filter into a house. The pavilion will be a stage for many cultural events as well as talks throughout the summer. Catch this short film which explores the experiences of émigré architects in London. London architecture festival is a gigantic event, which details the architecture of the present day, as well as the influence of history on current architecture. At the event, you can enjoy rubbing shoulders with great architects and get a rare opportunity of exchanging ideas with some of the most creative minds on the planet. Brick by brick a city is made, and brick enthusiasts would love this event. Taylor Maxwell, the famed façade consultants are organizing a unique walking tour in the London Bridge. They would explain the use of bricks in London’s buildings, as well as the history of the London stock brick. You must check out this freestanding ‘Nomadic Treehouse’ pavilion, which is made of charred timber and smoked mirror. The walls mirror the surrounding and the interior inspires one to think. MUSARC choir members and Sarah Kate Wilson will perform ‘Rainbows’ which offers their own identity and reflections.